Cindy’s 15 year career as a graphic designer is the foundation of her current profession as a jewelry designer / instructor. The moment she set foot in a bead store, the seed beads drew her in. A deep love of the complexity of color is the foundation of her explorations in beading. 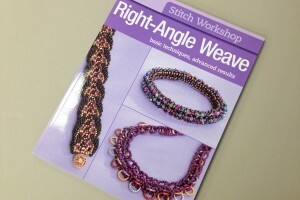 Cindy enjoys interpreting and teaching traditional off-loom stitches in new ways. 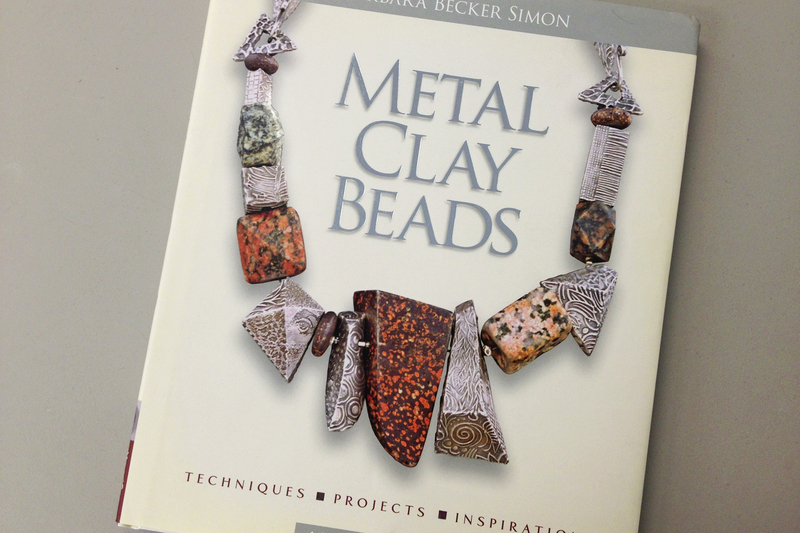 She began working with metal clay as a way to accessorize her beadwork, but this phenomenal medium quickly swept her away. 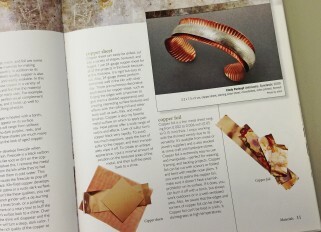 Cindy’s enthusiasm for metal clay inspired her to share with others, so she began teaching voraciously with it. 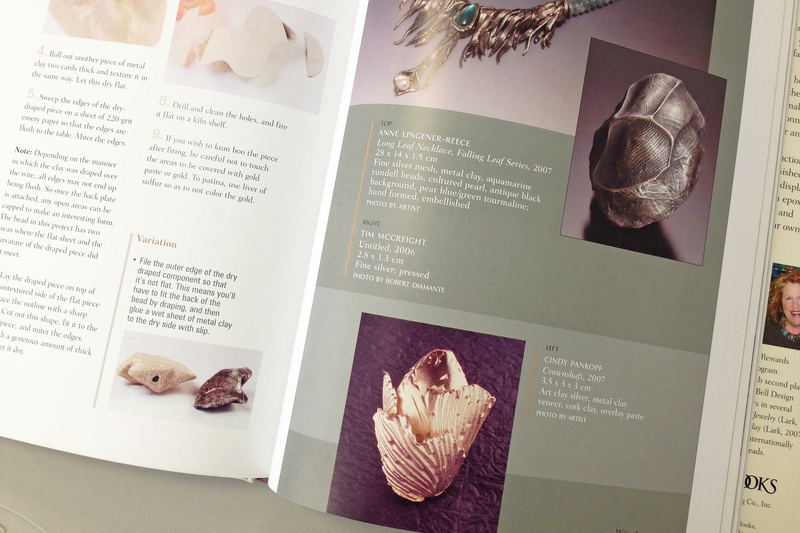 She has progressed to be one of the only nine certified Master Art Clay Silver Instructors in North America. 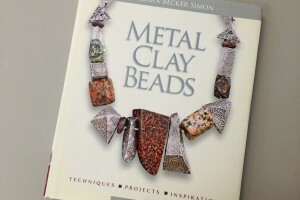 Cindy has published two books on these subjects, Beadmaille: Jewelry with Bead Weaving & Metal Rings, and her latest book, The Absolute Beginners Guide: Making Metal Clay Jewelry. For the last number of years, Cindy has been teaching classes of her own designs in beading and Art Clay full time. 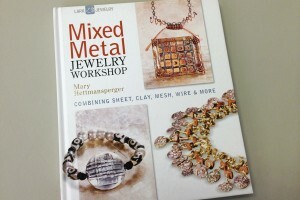 Cindy has been doing everything she can to promote the use of metal clay and helping others. Her goal is to broaden the scope of her techniques and continue designing, teaching and sharing with others every day. In March of 2011, Cindy opened her Creative Place in California, a location in Orange County dedicated to teaching and sharing the wonders of metal clay. 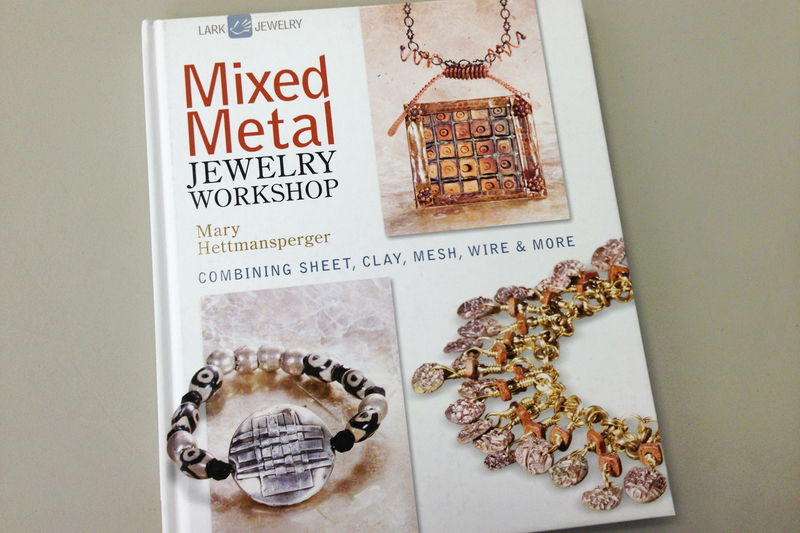 Cindy Pankopf’s Creative Place offers supplies and classes in metal clay, Art Clay Silver, beading and other forms of jewelry making. The facilities are also available as studio rentals. 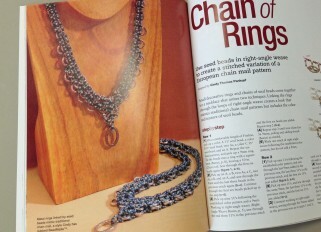 Cindy also enjoys teaching nationally at other venues, including the Bead and Button Show in Milwaukee and BABE! in Oakland. Cindy has received several awards for her work. In 2013 she placed 3rd in Bead Dreams, in 2010 she placed 2nd in Bead Dreams and was a Finalist in the Toho Emerging Bead Artist competition. 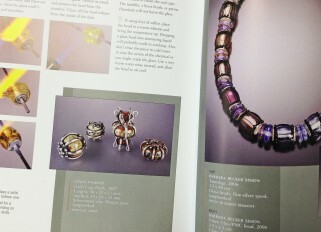 She has also been featured in numerous publications, including several articles in Art Jewelry and Bead & Button Magazine. No comments by Cindy Pankopf yet.